The Shiromani Gurdwara Parbandhak Committee (SGPC) on Wednesday demanded legal action against the author of ‘The History of Sikhs’ without realising that author William Lewis M’Gregor had died around 150 years ago. He said legal action would be initiated after an inquiry against the author and publisher of the book so that no other author or publisher repeated such an act. 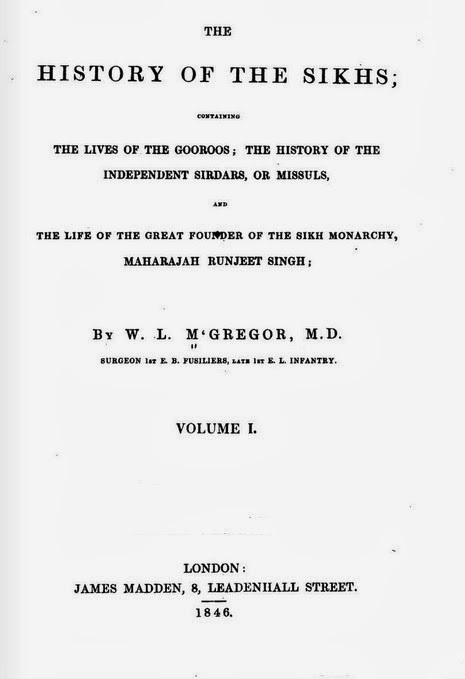 The book published in 1846 was re produced by noted Delhi-based publisher Rupa. Interestingly, without knowing whether the author was living or not or when the book was published, Makkar sought action against the author. When the Shiromani Gurdwara Parbandhak Committee president was told that the author had died more than a century ago, he claimed that they would seek legal action against the publisher. However, historians and Sikh scholars feel it is just another reaction from the SGPC without doing their homework. 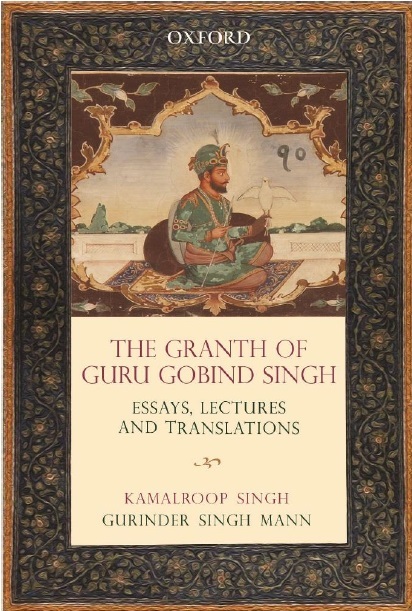 Former Indian Administrative Officer and Chandigarh-based Sikh scholar Gurtej Singh said the book was written in the 19th century, so what is the use of banning such old books.Indu Banga, a historian specialising in Punjab history, said most books of the 18th and 19th centuries on the history of Punjab and Sikhs had factual mistakes. “The reason is that the authors were not historians but administrators. They were written from the East India Company’s perspective. Instead of banning such books, there should be alternative and factually correct history books,” she said.She said that such solutions only proved counter-productive in the long run.